Tis the season for holiday shopping. 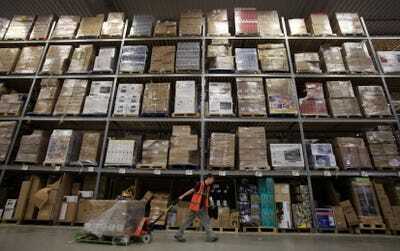 Black Friday followed by Cyber Monday and then several more weeks of last minute holiday shopping make for the most lucrative time of year for online retailers like Amazon. 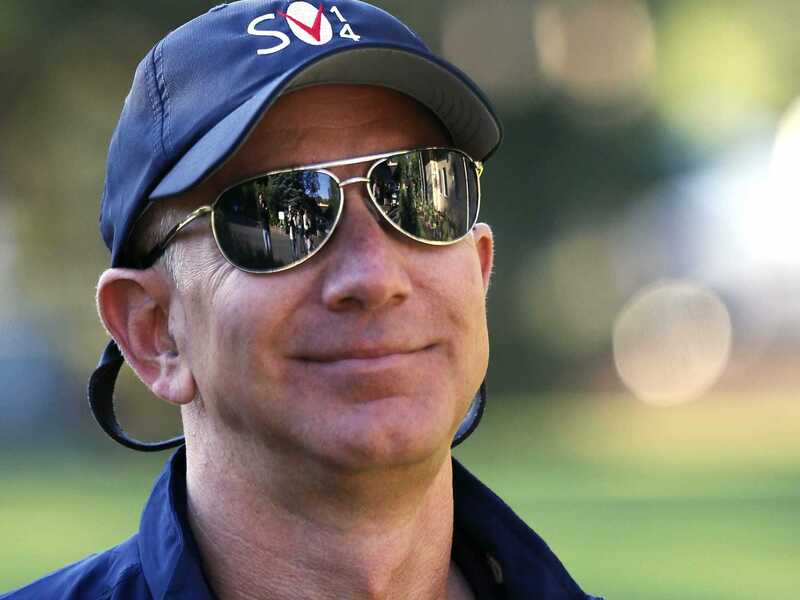 Already, Amazon’s Thanksgiving sales were up more than 25% year-over-year, according to ChannelAdvisor. 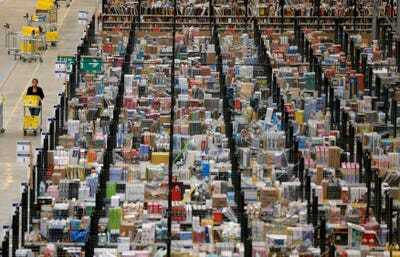 Amazon’s magic happens inside its more than 90 fulfillment and sortation centres located all around the world. There are 50 in the US alone, with 15 more sortation centres completed by the end of 2014 (the company spends billions of dollars on its infrastructure). 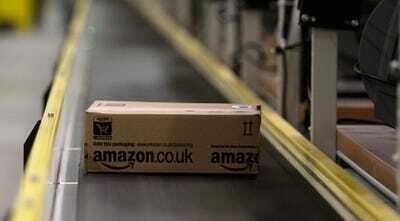 Amazon's 'Peak Season' happens around the holidays. During Peak (November through December), employees sometimes work 12 hour days. Most are hired through a contractor, not by Amazon itself. 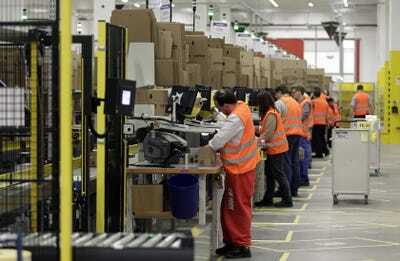 This year, the company hired 80,000 seasonal workers for its sortation and fulfillment centres. 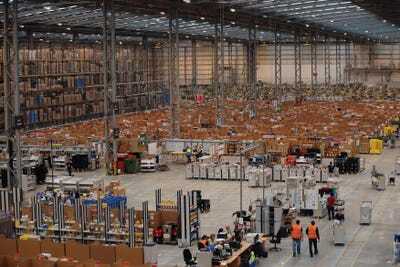 Amazon warehouse workers pack boxes at their stations. Generally, FC employees get paid between $11 and $14 per hour. 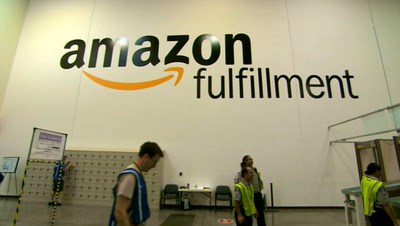 Amazon's largest fulfillment center is in Phoenix, Arizona. 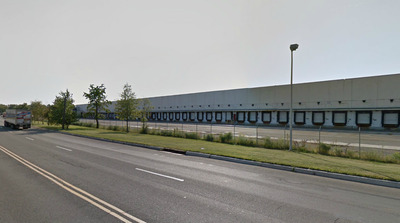 It's so big (1.2 million square-feet) it could hold 28 football fields. 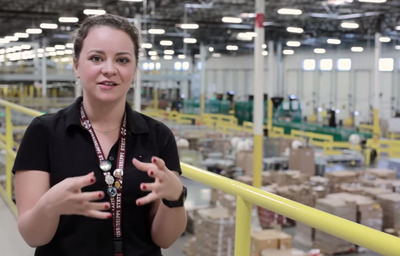 Working in an Amazon warehouse is, as you'd expect, very physical work. Employees need to be able to lift up to 49 pounds and stand or walk for 10-12 hours per day. 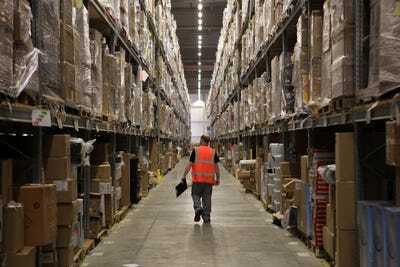 They may walk between 7 and 15 miles every day inside the warehouses. Products in Amazon's FCs aren't organised by type. 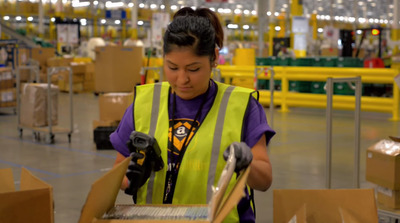 Instead, identical products are scattered throughout the warehouse, to minimize the distance workers will have to walk to find what they need. Each time someone orders something on Amazon, that order will get pinged onto an employee's handheld scanner or 'pick mod.' It will direct them to the areas where each item is located. Employees scan the item, place it in a tote, scan the tote, and then send it on a conveyor belt for shipping prep. The warehouses' conveyor belts move fast. The one in Campbellsive, Kentucky, handles 426 orders per second. 'Pickers' are the ones putting all the products someone has ordered together in totes. 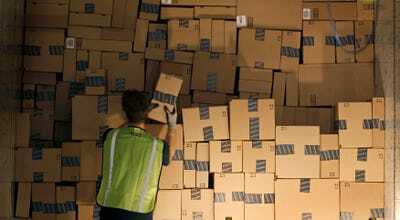 'Packers' then put those products into Amazon boxes. 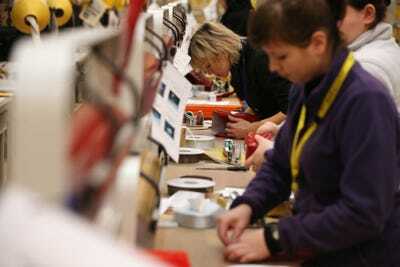 Generally, software plays a huge role in the fulfillment centres. 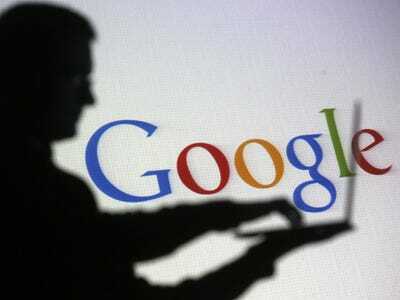 Anything that can get optimised or automated by an algorithm, is. 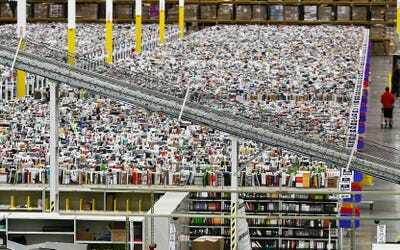 'An Amazon fulfillment center is like a giant robot,' according to Wired. Employees are expected to be incredibly efficient. Their pick mods will tell them how long it should take them to retrieve each product. 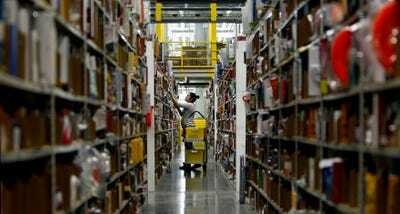 Some employees have said that Amazon tracks their every step throughout the fulfillment center and will put them on alert if they're not as productive as their counterparts. Others have complained that because the warehouses are so massive, they waste their breaks just walking to the proper areas. A few years ago, a source told us about some of the strict rules at fulfillment, like that employees aren't allowed to wear lipstick, and they can only drink water from clear bottles so floor supervisors can tell what the liquid is.